Today's competitive employee marketplace demands that you continually improve workplace conditions that drive engagement to drive continued growth and profitability. 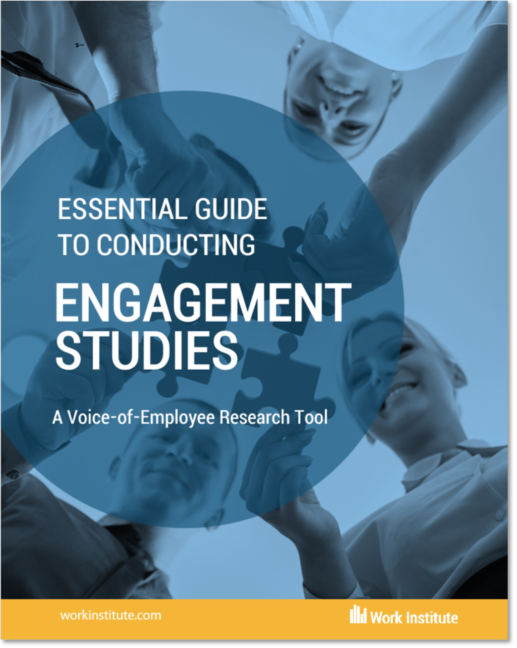 That's why we created the new Essential Guide to Engagement Studies, incorporating the latest insights learned from our research, to show you how this powerful tool can help you understand how to effectively improve engagement and retention in your organization. Complete the format at right to get the Essential Guide to Engagement Studies.